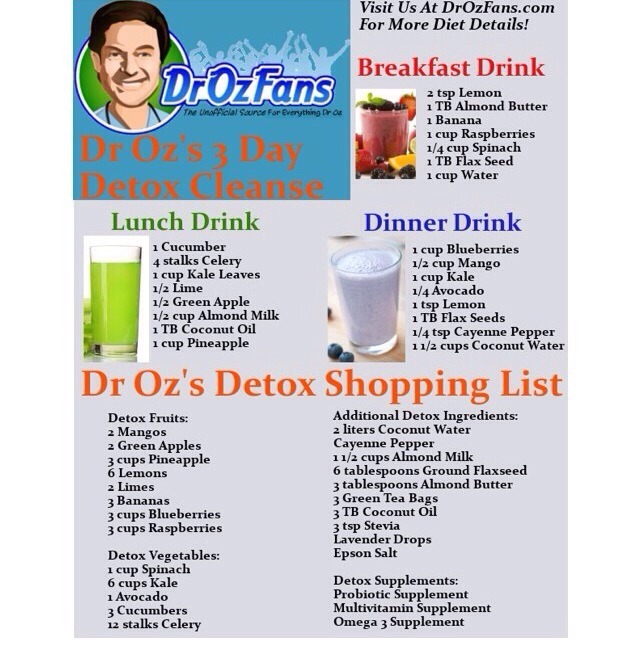 DR. Oz 3 Day Detox Cleanse!! PLEASE LIKE & SHARE😘😘 THANK YOU! !